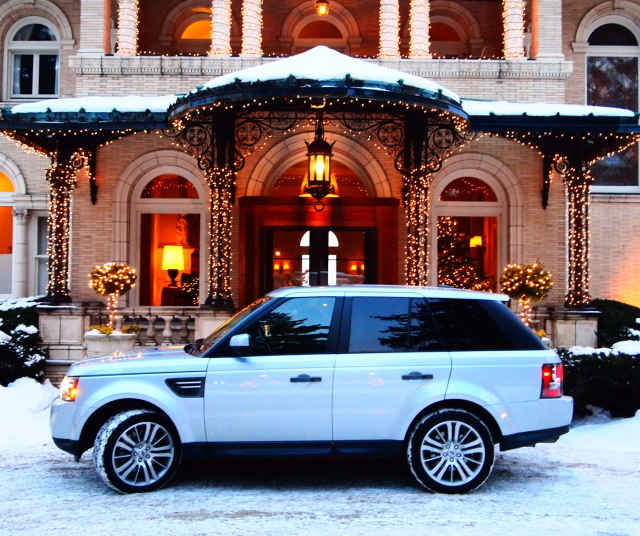 At the wheel of the 2011 Range Rover Sport, we rambled through the Berkshires and looked in at Wheatleigh, built in 1893 by New York financier Henry H. Cook and now one of the most elegant hotels in the world. This entry was posted in Cars, Luxury and tagged Berkshires, hotels, Range Rover, Range Rover Sport, Wheatleigh. Bookmark the permalink.